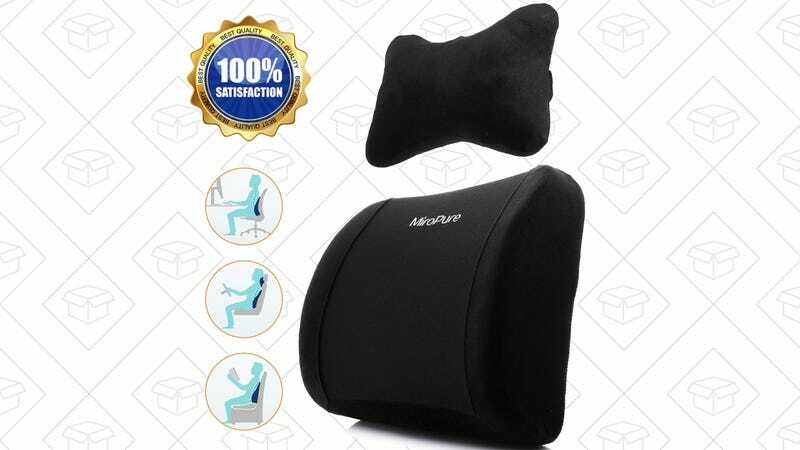 As a rule, most seats you spend time in during the day don’t have enough lumbar support, but that’s easy to fix with this $15 adjustable cushion set. This includes two separate cushions that can be used in various positions and combinations depending on the type of chair you’re in. 10 Cartridges. 40 Blades. 12 Dollars.